How do I know if I should get a diesel or petrol car? What documents do I need for my car finance application? The Best Selling Cars of 2017… so far! What is recorded on your credit file? Driving Test Tips: How to pass and cope with nerves! Can I get Car Finance if I am Unemployed? We voted to Brexit, what now? Is this the secret to legally avoiding UK parking charges? Can I apply with a provisional licence? Do you accept benefits as an income? Do you finance vehicles other than cars? I already have a car on finance, can I still apply? 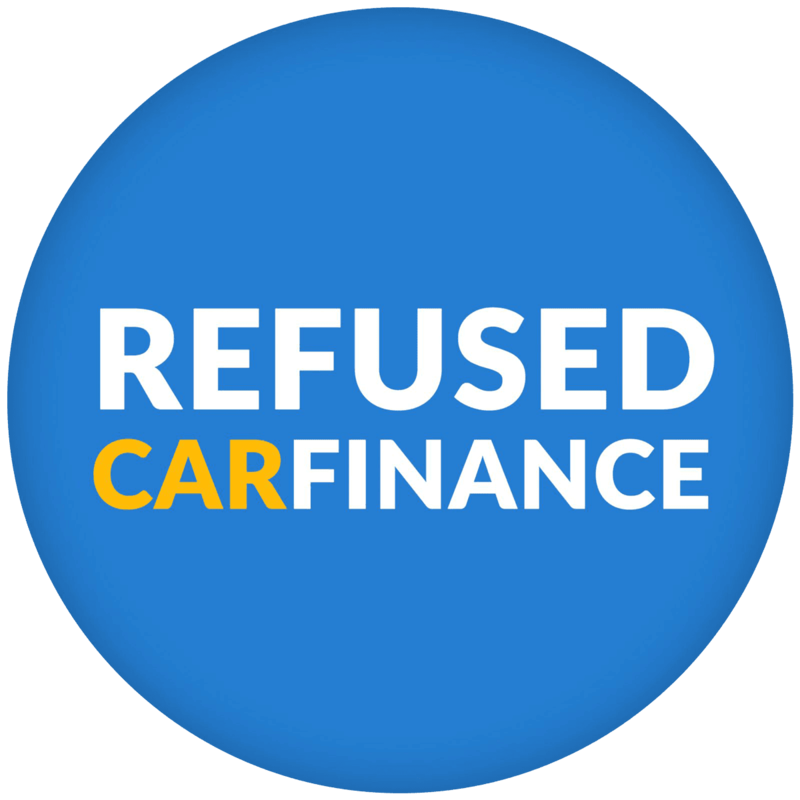 I have bad credit, can Refused Car Finance guarantee me car finance? I have CCJ’s – can I still apply? I’ve already been refused car finance elsewhere, can I still apply?